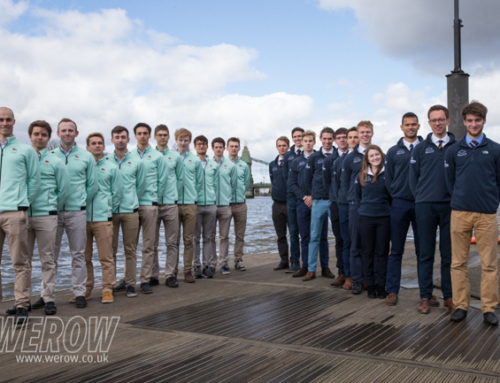 Sunday saw the first of the Boat Race warm-up matches with University of London (UL) on the Tideway. UL has a series of fixtures lined up over the next four weeks and this week it was the turn of the women’s crews to go head to head with Oxford. At the Quintin Head on January 27, the UL women’s 1st Eight was beaten by Cambridge by a margin of 15 seconds. However, UL made two crew changes for this match with the addition of Charlotte Hodgkins-Byrne and Nuala Gannon. Hodgkins-Byrne won gold in the GB U23 W4x at the World Rowing U23 Championships last year in a crew that included British Rowing’s most promising rower 2017, Lucy Glover. 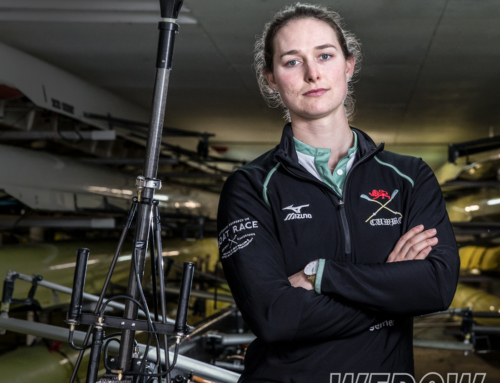 Nuala Gannon has represented GB twice as a junior in the JW4-. 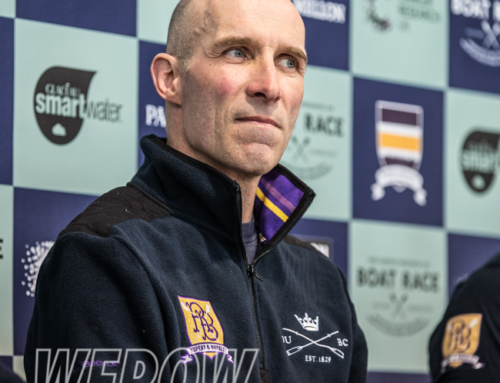 The crews raced the Boat Race course from Putney Bridge on the rising tide as a series of three, 5-minute pieces with a few minutes of light paddle in between. 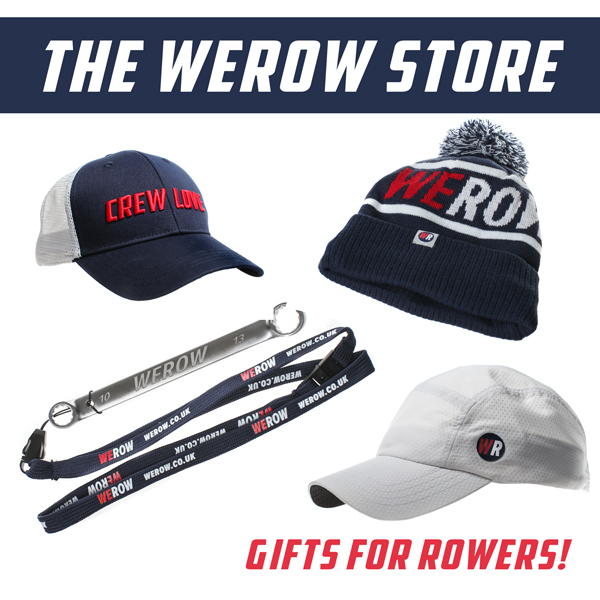 UL stroke, Issy Powell, who rowed in the GB U23 W8+ at the World Rowing U23 Championships last year, set her crew off at a cracking pace rating 42, settling to 34, finishing two lengths ahead of Oxford. The second piece was more evenly matched but UL flexed their muscle again in the third. 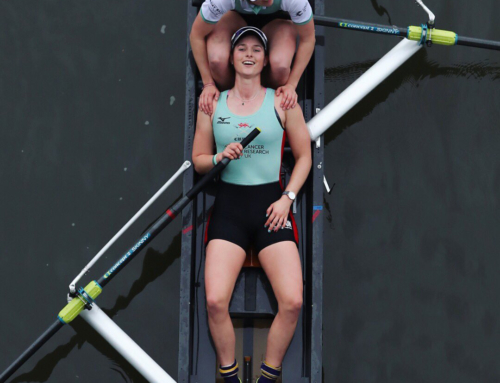 The powerhouse of former Cambridge and GB U23 rower, Oonagh Cousins at 6 and Hannah Roberts at 5, also a former Cambridge Blue and President of CUWBC in 2016, ensured that once again UL finished up on the blue boat. The Oxford women clearly have some work to do before March 24 but UL will undoubtedly face stiffer competition from CUWBC when they meet next Saturday, February 17 at 13.10. The UL 2nd Eight, stroked by former GB J18 rower Hattie Orr, also raced against the second blue boat, Osiris but were beaten by a length in each encounter. 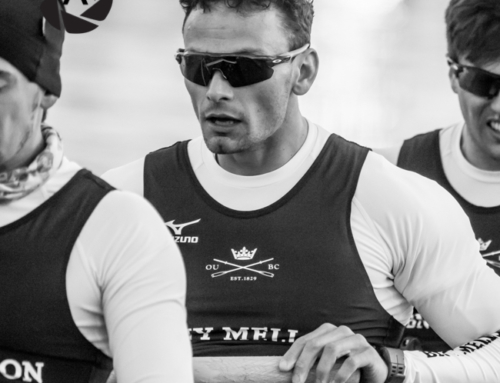 However, the second boat has a lot of promising young athletes in their crew and it will be interesting to see how they progress throughout this season.